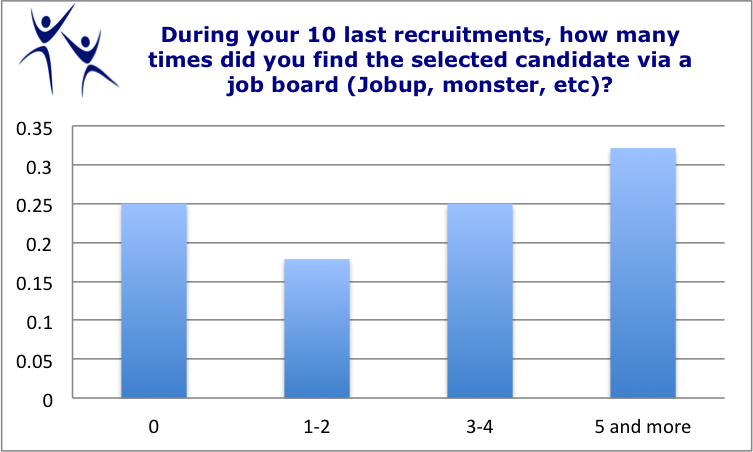 job4U2: Job boards: How efficient they are to get me a job? 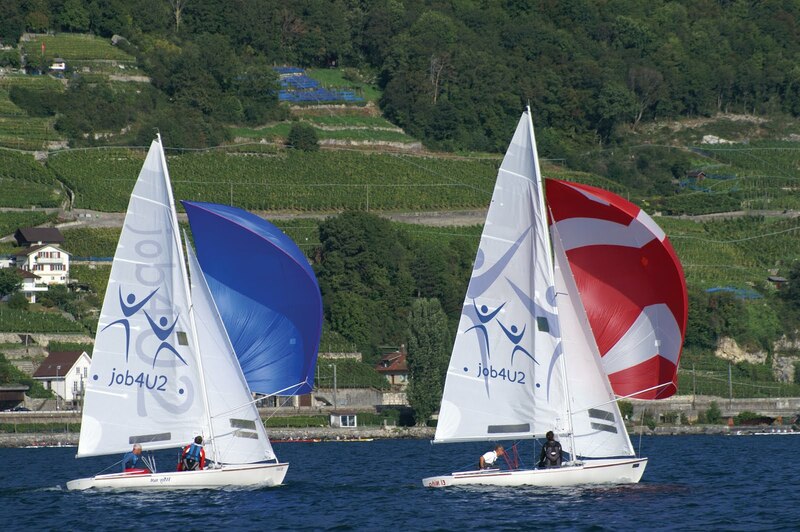 When contemplating what is to be done to find a job in Switzerland, it’s very tempting to surf on the various job boards and to apply massively online. However, most expat spouses I meet are disappointed with the outcome. Most of the time it is highly demotivating because of the poor ratio application-answers. At job4U2, we tend to recommend investing more time on networking and on deploying a strong personal branding and marketing than on applying on the job-boards. But most companies subscribe to these jobboards and post jobs on a regular base on these platforms. As an example, there are currently (beginning May 2012) close to 7000 job openings on jobup.ch, more than 18 000 open positions on stellen.ch and 25 000 on indeed.ch (where you find the same as the ones posted on jobup and on stellen). Now what should we do with these results and how to explain them? On these job-boards you will find mainly entry-level, junior and some middle management jobs. Example: You will find only 1 position of Supply Chain Director and 10 Supply Chain Manager positions posted on Indeed for entire Switzerland at the moment. For someone looking for a senior management position in Supply Chain, job board may not be the best strategy. In the case of jobs, for which a lot of positions are available on the job boards, applying online and supporting your application with a personal email to the recruiter or to the hiring manager, will maximize your chance of being noticed and really considered for the job. If you found this blog useful, you will also like the resources I put online on the job4u2 circle on LinkedIn, a group specifically created for spouses and partners relocated to Switzerland and wishing to pursue their career in their new country.